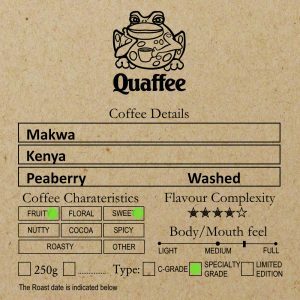 Posts > know-more > coffee-wwki > What Is Specialty Coffee? As per the SCA the original term is said to have be coined by Erna Knutsen in 1974 in an issue of the Tea & Coffee Trade Journal. It was meant to provide a simple term to describe Arabica coffee beans of the best flavor which are produced in special microclimates. Today a green bean that has passed the original basic grading and sizing is then classed as a specialty grade coffee bean if it scores 80 points or above on a 100-point scale when it has been cupped. Three judges must score the coffee and they must agree within a .5 point of each rating. 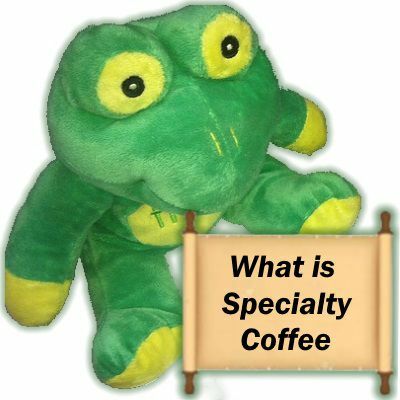 Graded “specialty” means it is a good tasting coffee. While it is typical for specialty coffees to be grown in special and ideal climates this is not always the case. However these coffees are distinctive because of their clean dn full cup taste and little to no defects. So far Specialty grade has not been associated with a particular genus of arabica, but a general rule of thumb has been that coffee that is tropical, highland, and shade grown produces the best coffee. So today you may get specialty coffee baristas. These Baristas care about the origin, the roast profile, the dose in and dose out, the temperature of the water and how the coffee is prepared.